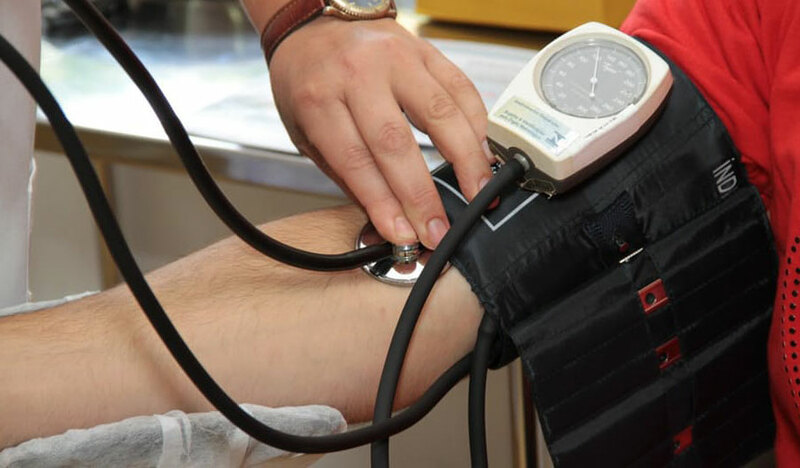 Millions of US adults may have tough-to-spot high blood pressure. Artificial sweetener consumption on the rise. Vitamin D for chronic low back pain? Talking or texting on your phone during exercise may lead to trouble. Cutting back screen time can extend your life.